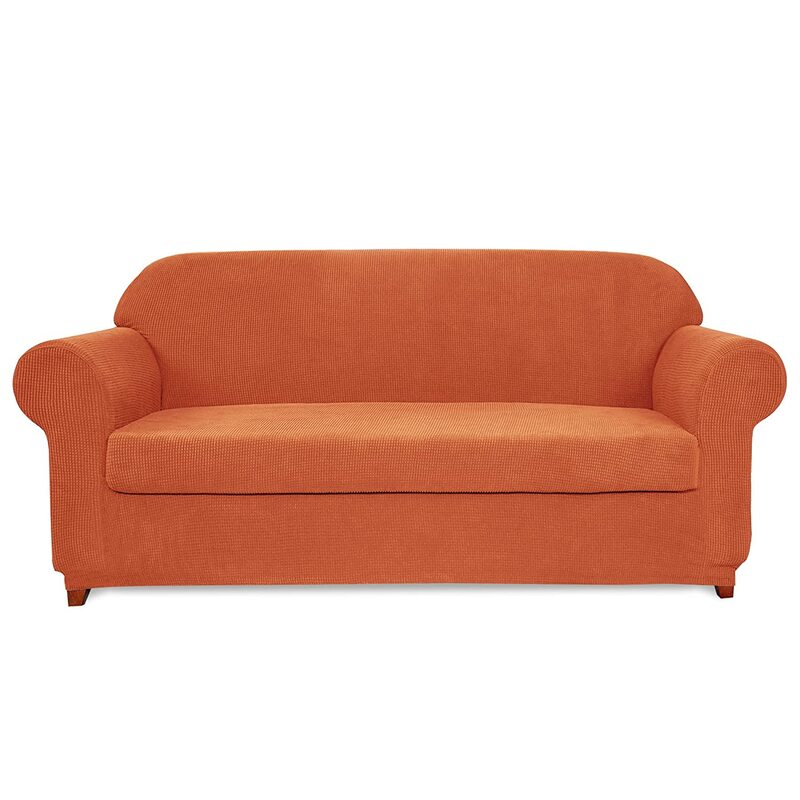 The loveseat is a small sofa for two people. In the recent years, the popularity of loveseat sofa has increased and that is why it became available in many styles. And here are the most common styles you can find while looking for a loveseat. 1. The S-shaped loveseat. A lot of people think that this style is the only true loveseat style. Unlike the majority of seating that has a straight back, the back of this style seat is shaped like an S. The S-shaped loveseat has two people facing parallel to each other. And that allows the two people to have a friendly talk. 2. 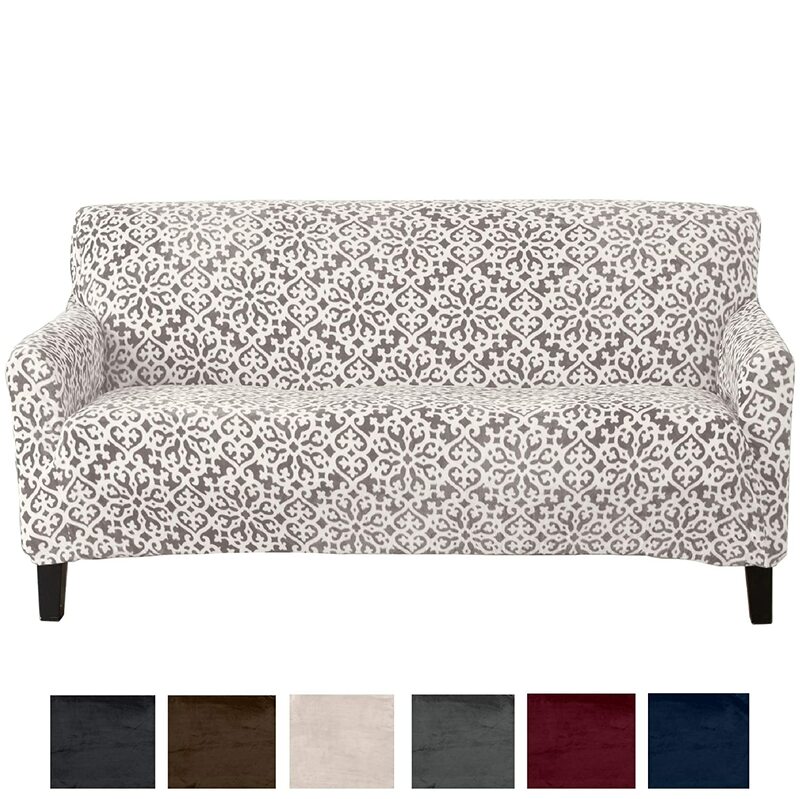 The settee loveseat. It is a settee that accommodates two people. 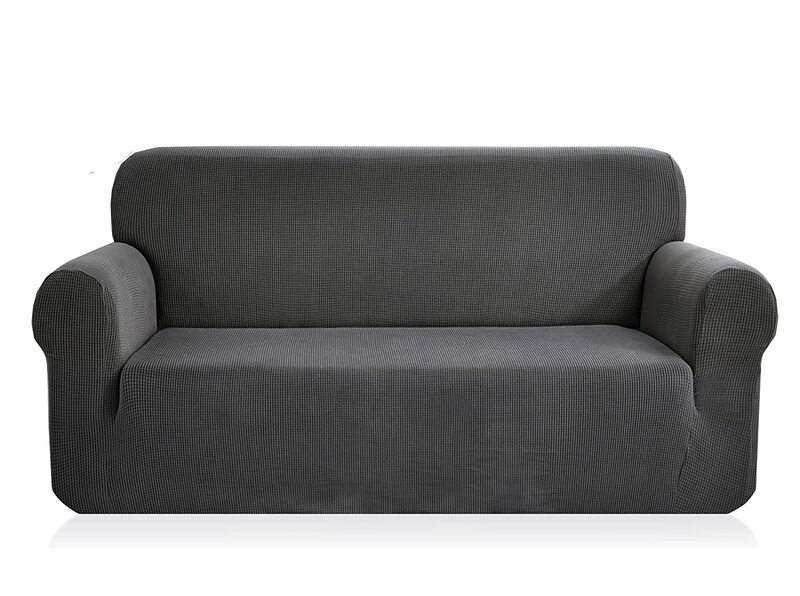 People who live in small apartments can buy this with a sofa instead of buying two chairs with the sofa. And it can also fit in the small rooms. 3. 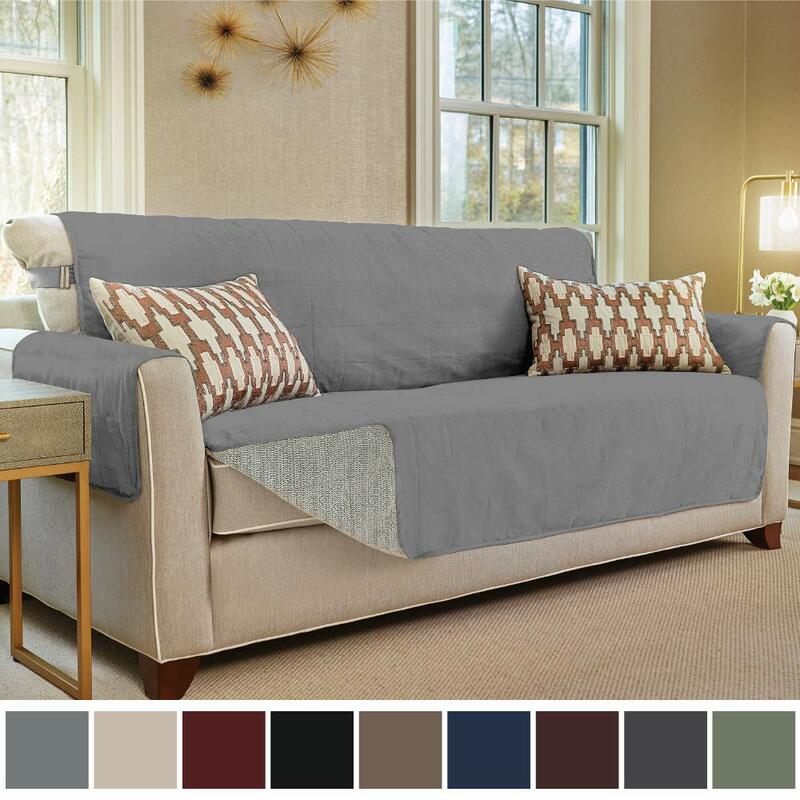 The sleeper sofa loveseat. 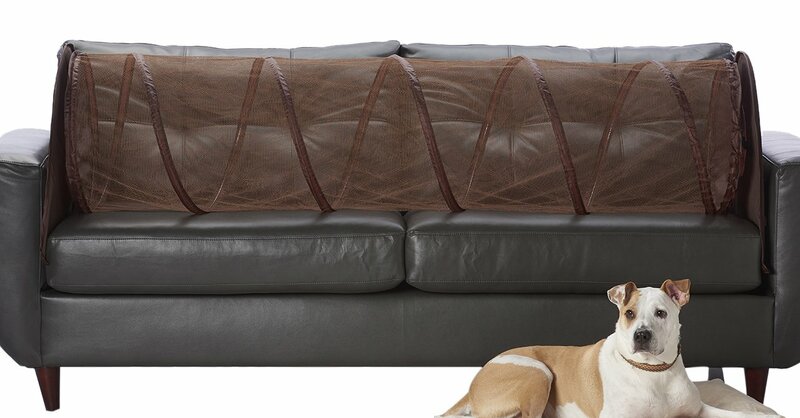 It is the same as the settee loveseat, yet it can convert into a bed by being pulled out. It is a practical solution for the small apartments’ owners who want to free up some space and also want to have an extra bed. 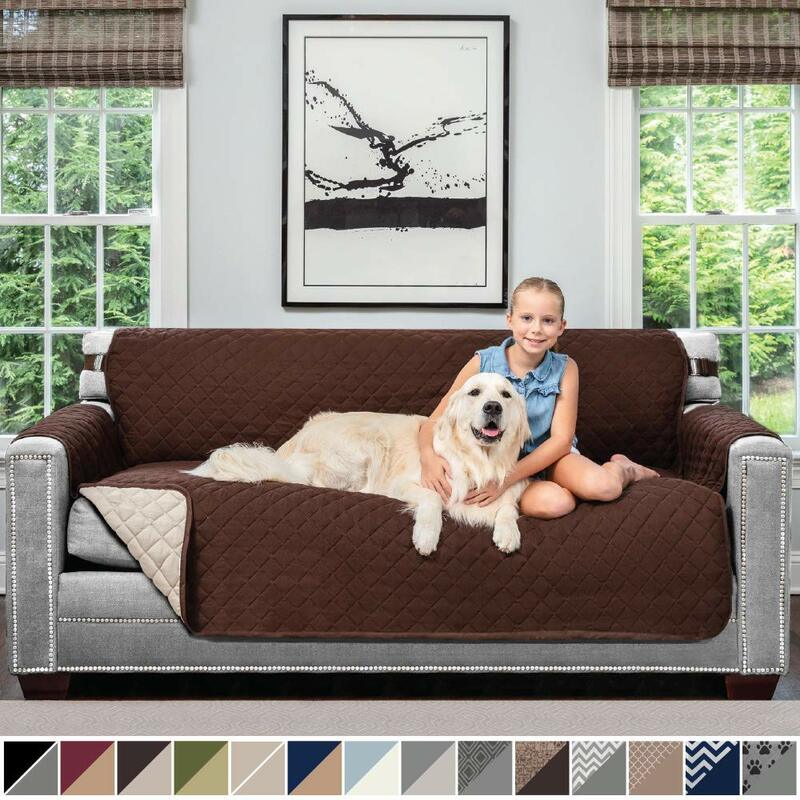 And in the next paragraph, we will talk in details about the loveseat sleeper sofa. 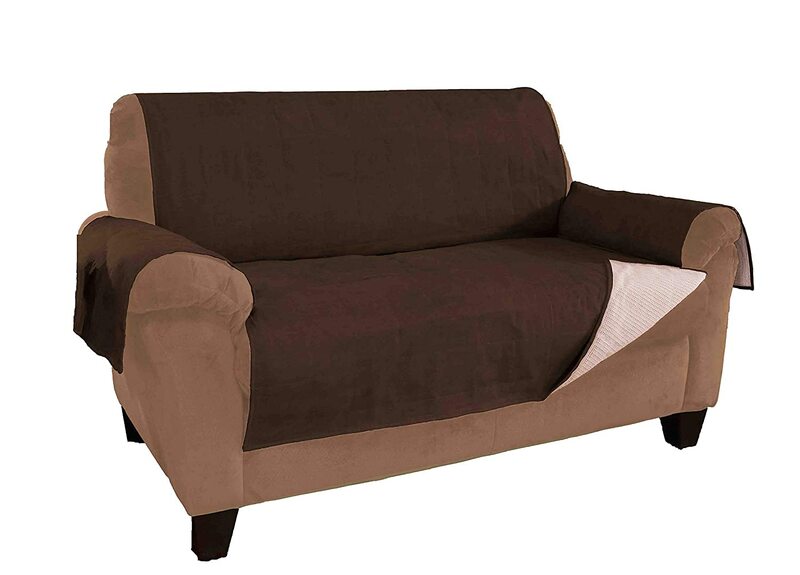 Loveseat sleeper sofa is a dual functional piece of furniture which can go with you room decor. 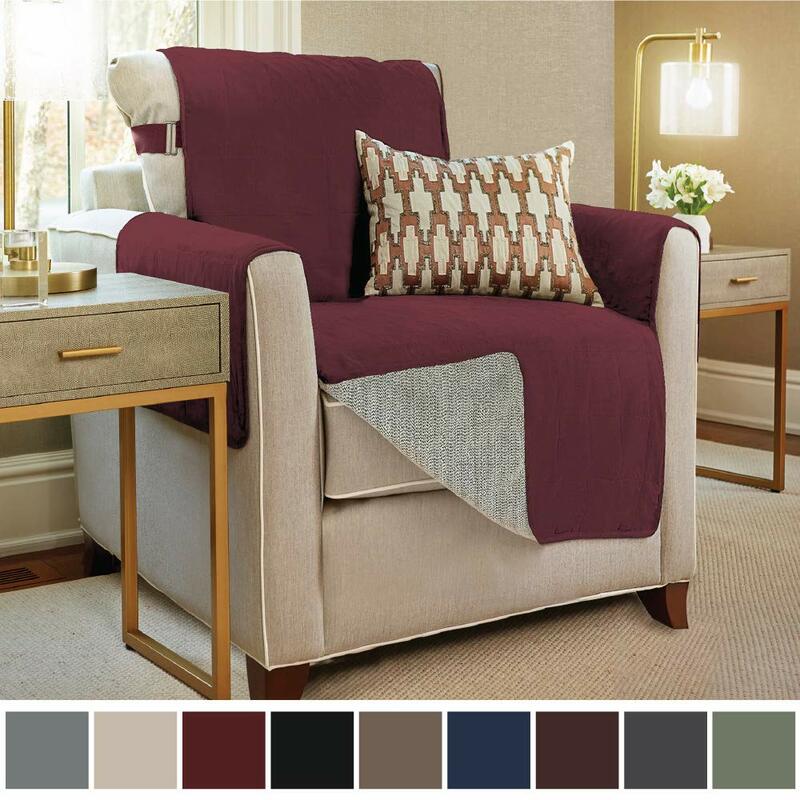 It takes up a little space so you can easily move it to create an ample space in your room. And you can convert it to a bed when the need for an extra bed arises. Shortly, it is a space and money saving piece. It is available in a lot of styles and designs. 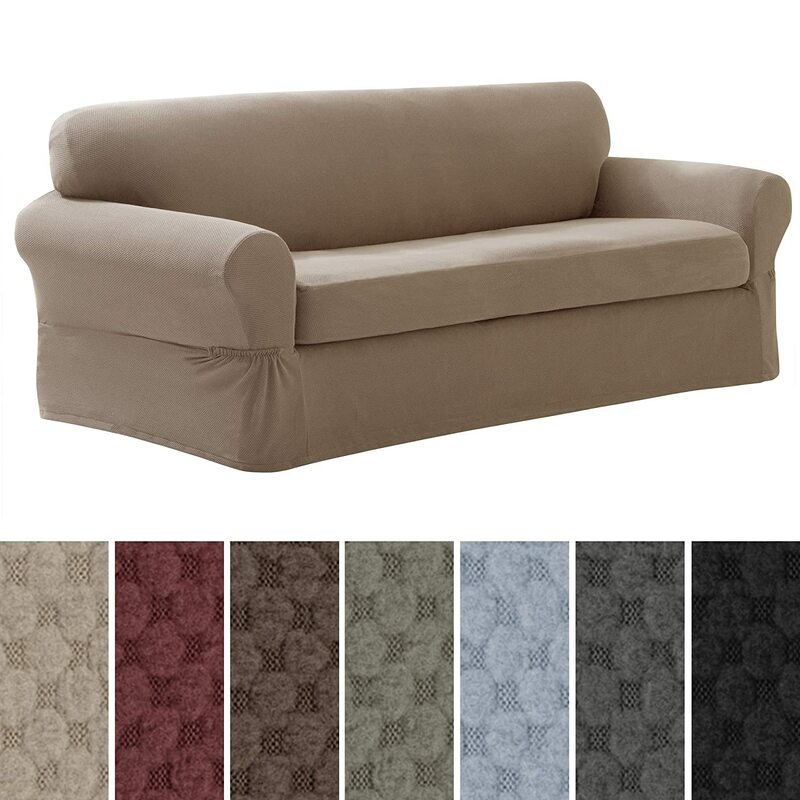 The one that has the frame of the bed hidden under the cushions of the sofa is the most popular one. 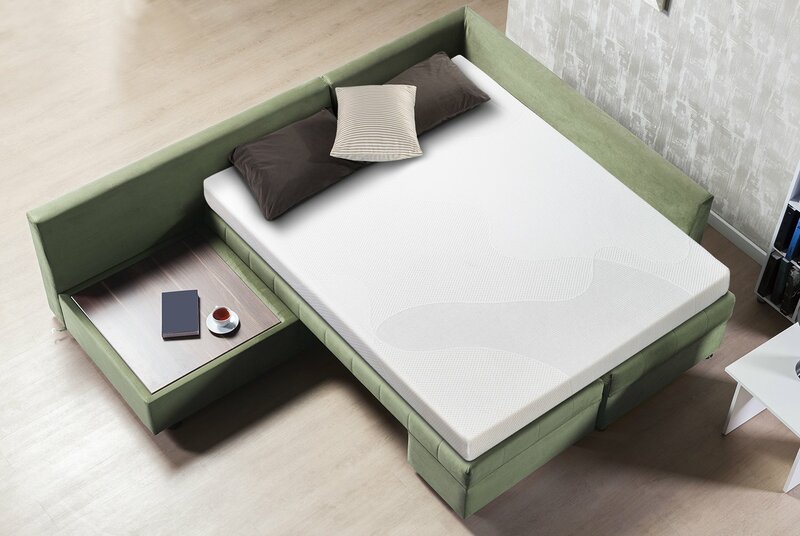 You can also find designs that the bed can be folded down. 1. 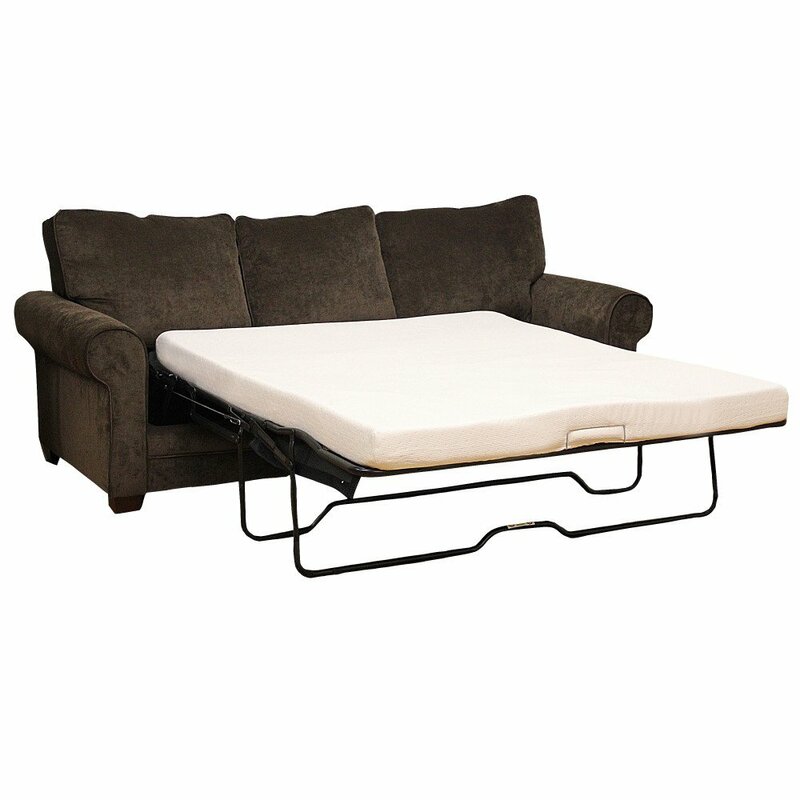 It has the ability to be moved with ease so you can place it in wherever you want. 2. Some of them offer storage capabilities. 3. It comes with contemporary, classic and country designs. You can choose one with leather, micro fiber, etc but the leather is the best because it matches all the styles. 4. It is durable and strong. 5. Its bed is as comfortable as the wooden bed.